A true professional real estate company helping people with all their real estate needs. 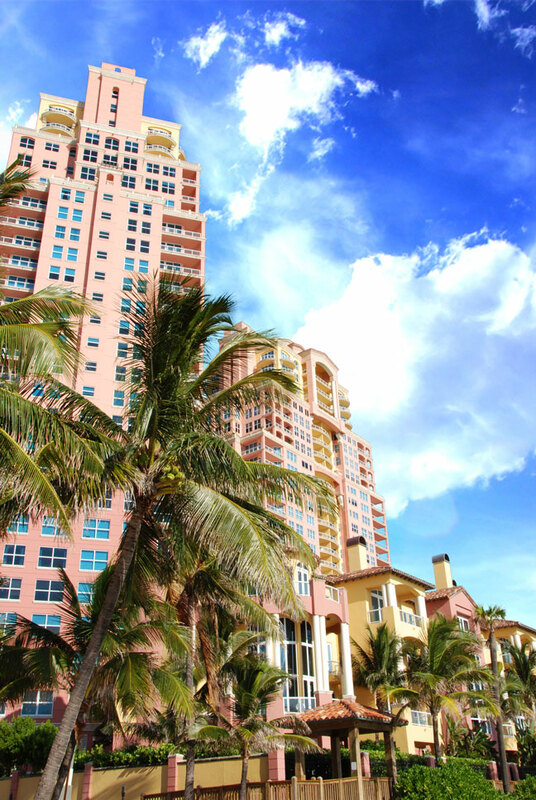 We are Palm Beach County's premier real estate solutions company. We help people with all their real estate needs. Whether you're looking to sell your home or looking to buy a home we are real estate professionals that care about helping our customers.